The Alliance 128 HS (High Speed Flotation I-128) is designed with good self-cleaning characteristics, which is suitable for on and off-the-road agricultural service on trailers and implements. The Alliance 128 HS (High Speed Flotation I-128) is designed with good self-cleaning characteristics, which is suitable for on and off-the-road agricultural service on trailers and implements. 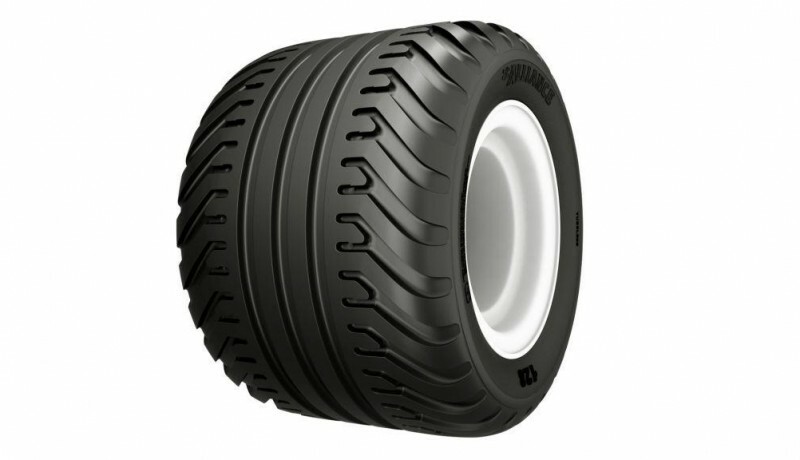 The high load capacity and low inflation pressure of the tire results in high degree of agricultural soil protection, as well as low rolling resistance on both, on and off-road uses. The unique tread design enables smooth and quiet ride on road as well as high traction off the road. Its strong nylon construction and compounds ensure long life.